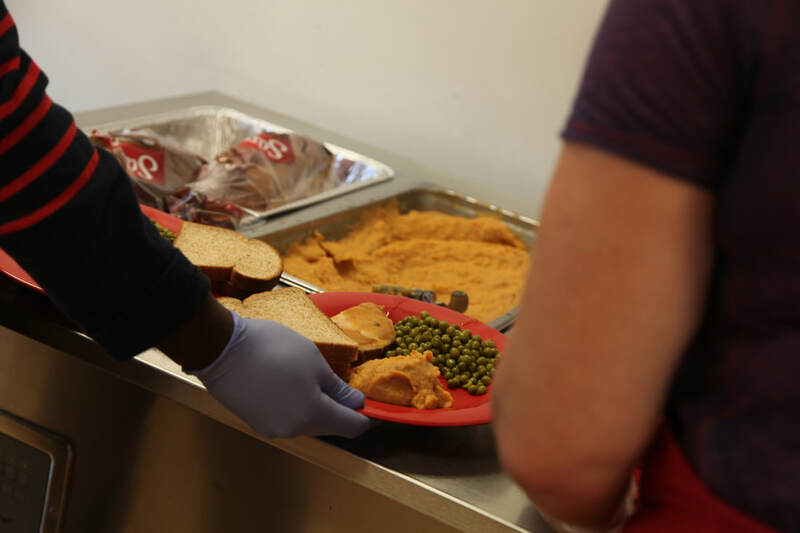 Congregate Meals - providing meals in a group setting. 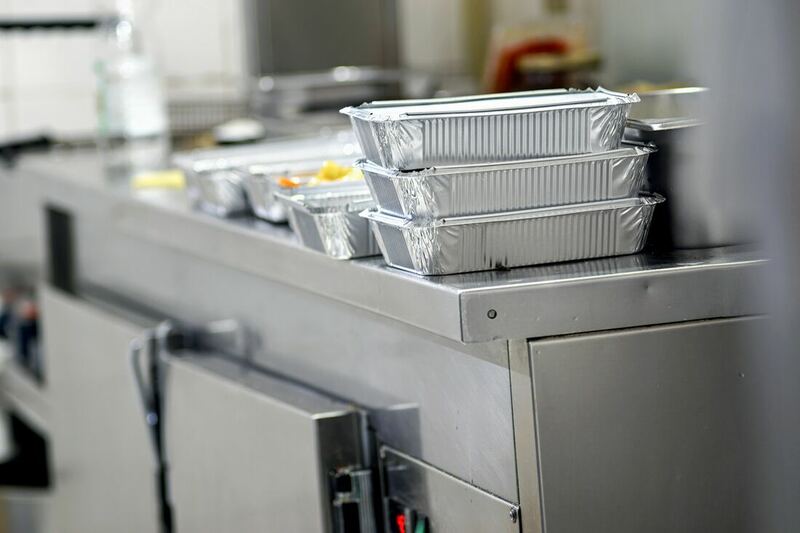 Home Delivered Meals - providing meals to the temporary or permanently home-bound. To ensure proper nutrition for the elder population meals are offered in a group setting at 17 locations throughout our region. ​In most cases, transportation is provided to the nutrition center by the county of residence. Home Delivered Meals are available for those temporarily or permanently home bound. ​For more information about eligibility please contact our office. 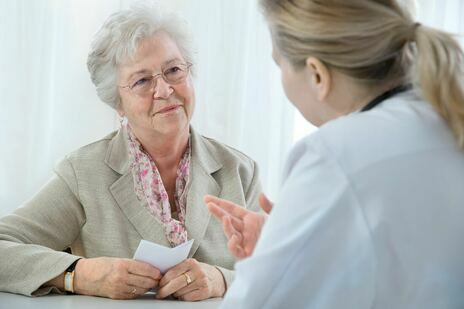 If you are among the 25% of adults, who has diabetes we are here to help. 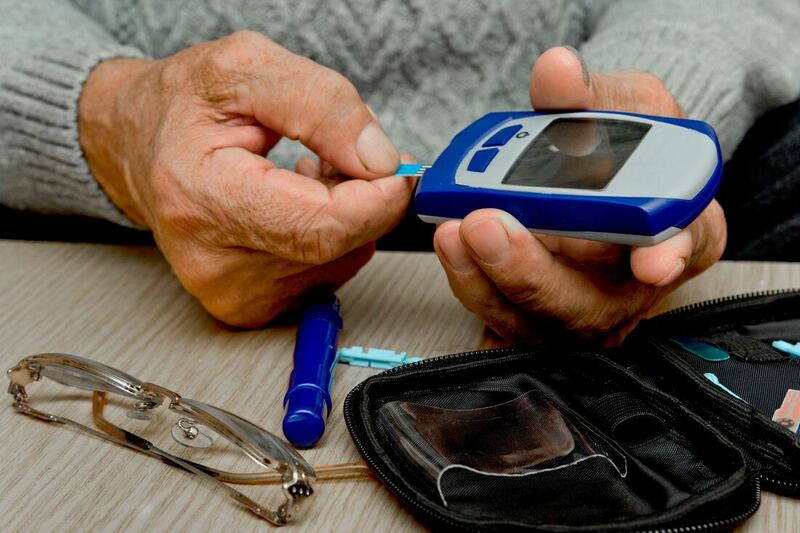 You will learn to manage your disease and how to control symptoms in our Diabetes Management Program. 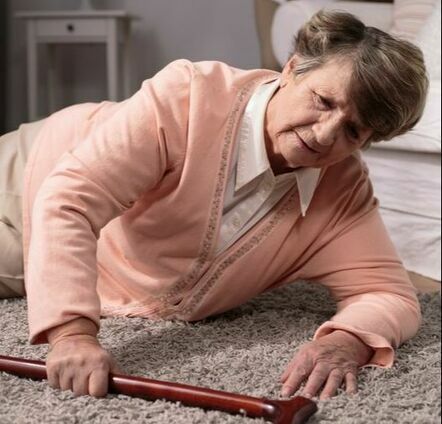 Falls account for most fatal and non-fatal injuries for older adults. Let us help you discover practical lifestyle adjustments and programs that help increase your safety and maintain your quality of life. Every day people struggle to manage symptoms of chronic disease including diabetes, arthritis, hypertension and lung disease.